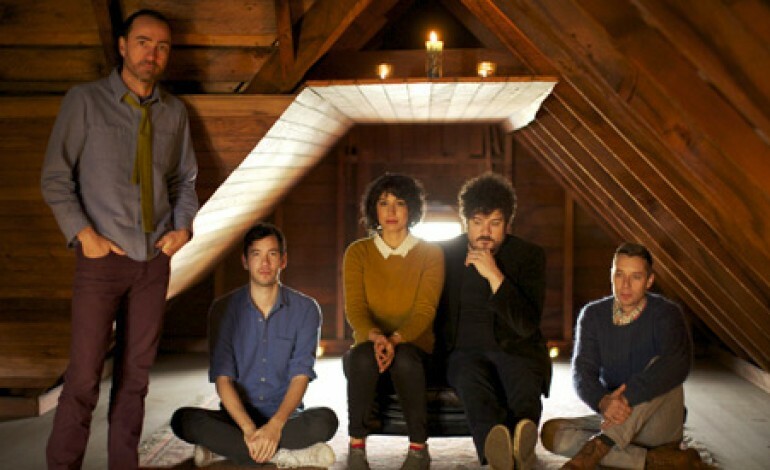 Albuquerque, New Mexico indie rock darlings The Shins have been releasing their brand of alternative surf rock since 1996. Most recently they released the album Heartworms in 2017 which was the long awaited follow up to 2012s Port of Morrow. The band has stayed busy since the release of Heartworms introducing fans to new ways of experiencing the album and all that it has to offer. In December they released The Worm’s Heart which was a rearrangement of the songs on Heartworms. The band did everything from change emotional formats on the songs, replace instrumental sounds and changed speeds and time signatures. The Shins have now followed The Worm’s Heart with a short film of the same name with the songs from the album serving as the soundtrack. The film is directed by Shins drummer Jon Sortland and it tells of story of Shins vocalist and founder James Mercer on an adventure to unearth Amelia Eaheart. Earheart was the first female aviator to fly solo across the Atlantic Ocean but she disappeared mysteriously on July 2, 1937 on a flight to Howland Island. The search for her flight remains and the myths about what happen will forever live on in righteousness. Mercer has made acting appearances in the show Portlandia in 2012 and in the film Some Days Are Better Than Others in 2010. He also has soundtrack writing credits for television shows such as The Office and Gilmore Girls along with the films such as Garden State and The Amazing Spiderman. See the short film below.